Blackjack is such a simple card (betting) game, yet has fasinating subtleties in terms or probability. 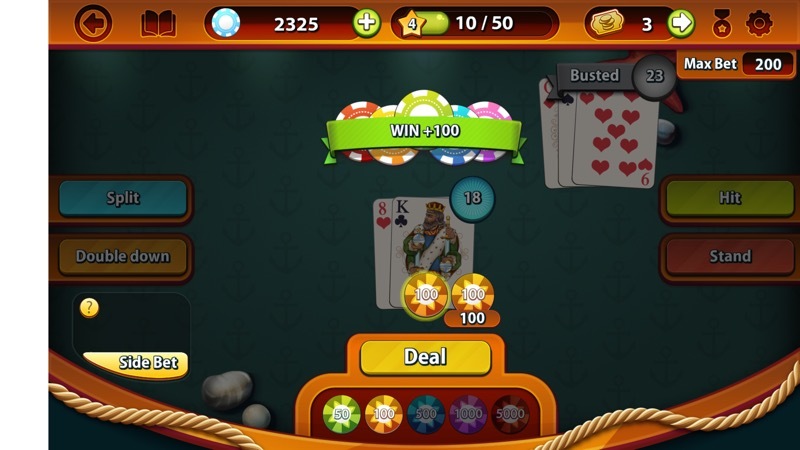 And Blackjack Professional UWP is a great way into the game on your Windows 10 Mobile phone - you're thrust straight into the action. No tutorials, no 'story', no preamble. Just accept the deal and get on with it - and this makes it very accessible for casual gamers. 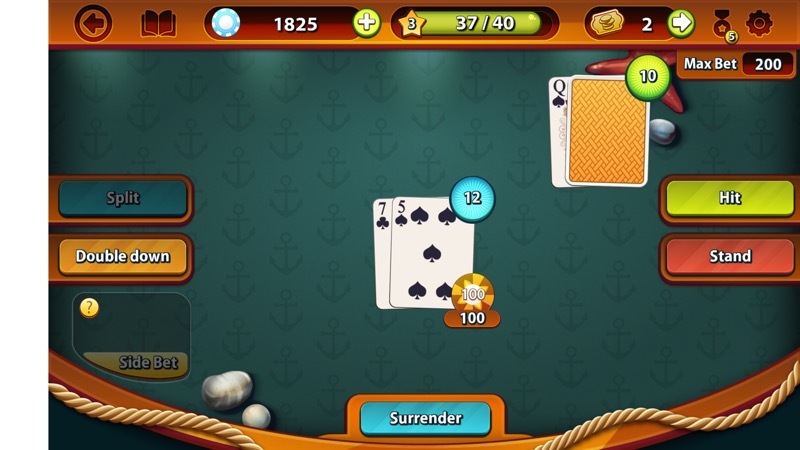 Enjoy the classic game of Blackjack for FREE with the new Blackjack Professional. Blackjack is a card game where you face off against the dealer. You're both trying to get to 21 points without going over. Whoever gets closest, wins. It's that simple. Clear controls and graphics, along with nice sound effects and animations. It's fast and fun. 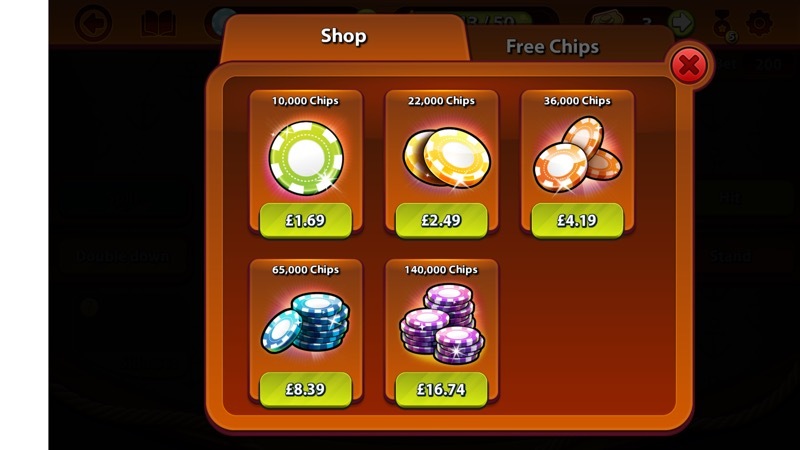 The freemium IAPs aren't too crazy, 22k chips for £2.50 seems the right 'price' for the game and will keep you gambling away for weeks, I think. 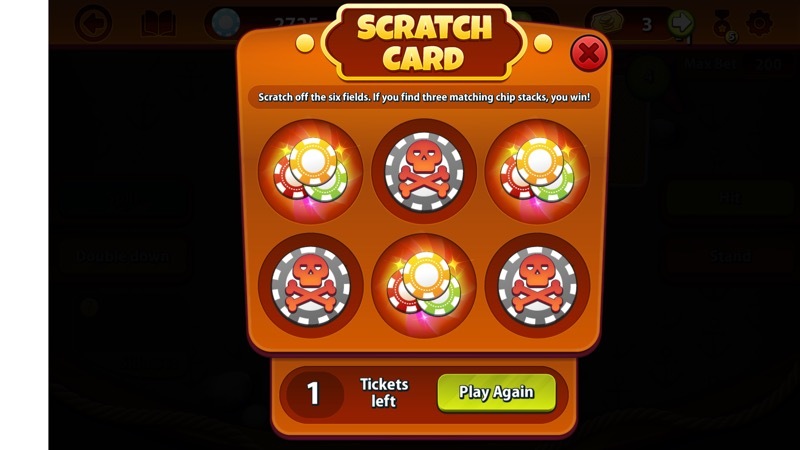 A bonus 'scratch card' game usually gets you extra chips, too - you might not even need to buy one of the IAPs at all. My only real complaint was a cosmetic one - the system bar at the top/left of the screen is all white (not seen in the screenshots here against a white background! ), which is distracting. I'm sure a code tweak could fix this! You can grab Blackjack Professional UWP in the Store here. It's free, but if you start betting and losing big then you might want to buy extra chips in the game!